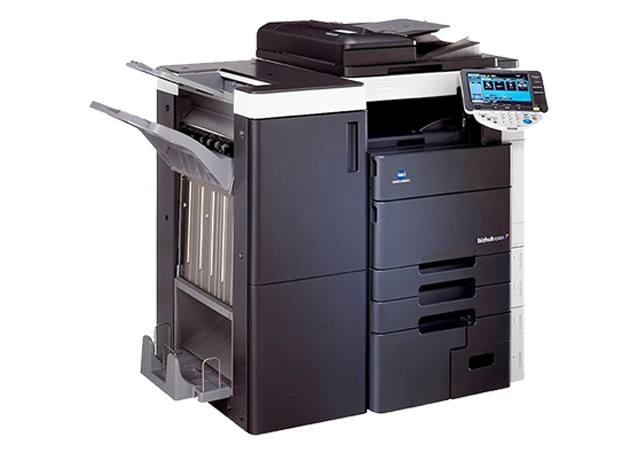 We carefully select products from reputable brands that meet our specifications. 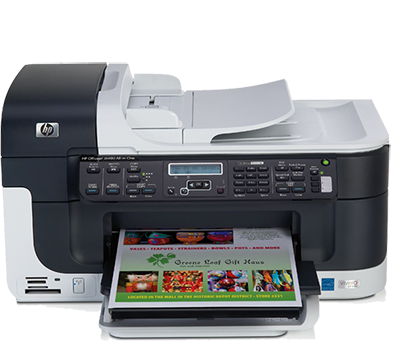 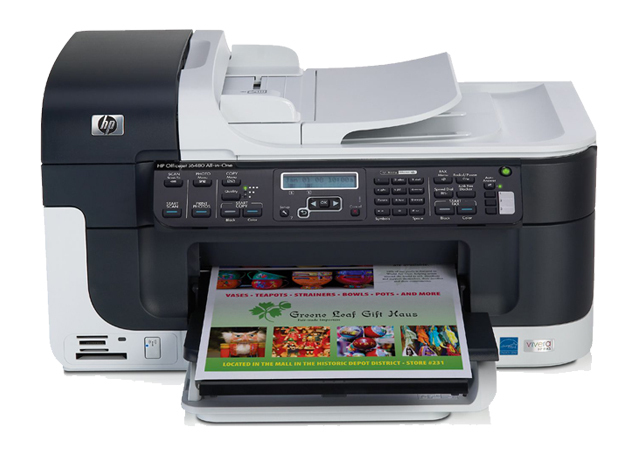 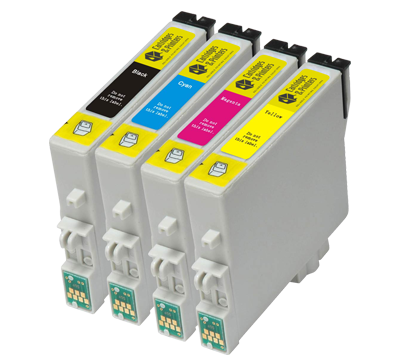 We provide printing solutions through the use of various printer hardware and printer cartridge options. 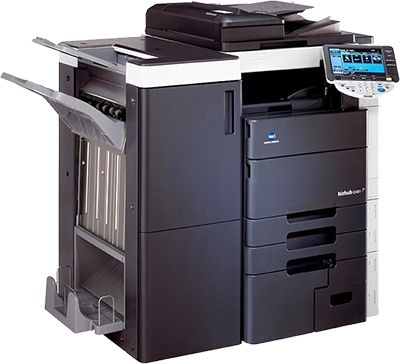 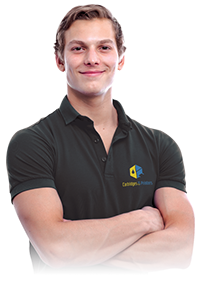 This means we can cater for any environment, from a light home user looking to purchase a reliable and cheaper printer cartridge through to a large office wishing to streamline their printing and fix costs. 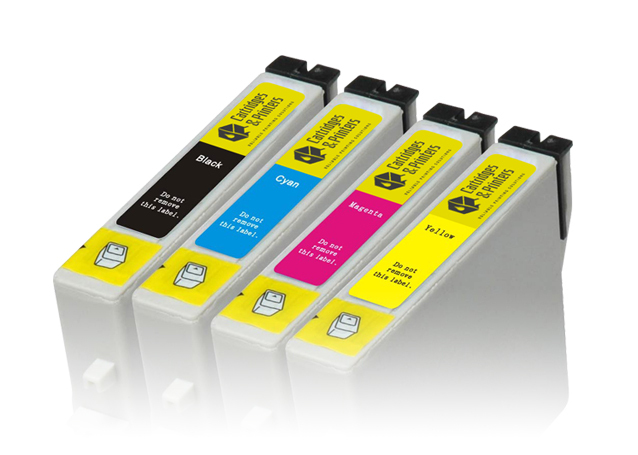 The options are vast, so please do not hesitate to get in touch to discuss your requirements.